A little more than three months ago, Bright Green was relaunched. I wrote at the time about the need for radical media outlet that could help contribute to and steer conversations on the left in the UK and further afield. I wrote about the need for an independent, pluralistic voice in the wider media and political ecology. And I wrote about the need to be a check on the UK’s Green Parties, helping ensure they stay radical and progressive. With three months passed, all of this remains true. And so does the argument that all of this can be delivered by Bright Green. Since our relaunch, we’ve brought more readers to our site every single month. In March, more people read articles on Bright Green than in any month for almost three years. 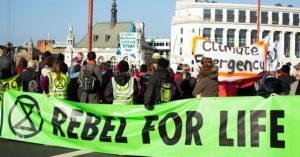 Bright Green articles have been read and shared by people at the apex of the UK’s Green and progressive politics, including Clive Lewis, Sian Berry and Clare Bailey. We’ve done this by publishing high quality writing, focussing on the biggest discussions of the day. We’ve covered major conversations in the labour movement – from Labour activists pushing for a Green New Deal, to campaigns for the Labour Party to adopt a policy for radical political reform and from colonialism in the international mining industry to Deliveroo workers fighting for their rights. We did this at a time when other outlets were largely ignoring these conversations. Similarly, we’ve offered news and analysis of developments in social movements too. Whether it be highlighting groundbreaking reports on how to respond to climate-induced loss and damage, giving a voice to activists at the forefront of the fossil fuel divestment movement, showcasing the students at the helm of radical campus organising or covering the youth climate strikes, we’ve been drawing people’s attention to the most important battlegrounds for social and environmental justice. And, of course, we’ve provided major talking points on the UK’s Green Parties. 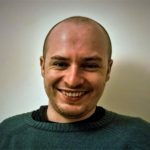 We’ve covered internal selections for Green candidates for London Assembly and European Parliament elections. 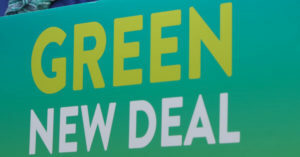 We’ve provided coverage of major Green Party news including through stories on Greens in the Netherlands, semi-regular summaries of international Green news and, our weekly UK Green news round up. And we’ve contributed to the hottest topics in Green Parties, from the need for Greens to tackle transphobia, to the question of economic growth. We’ve been able to deliver all of this through a small but talented team of writers who are writing regularly and frequently, combined with articles submitted by our readers. But we’re now reaching our maximum capacity. We’re publishing between 5 and 10 articles a week – all of which need researching, writing, refining, fact-checking editing, formatting, publishing and promoting. Our small team has done great work delivering this over the last three months. But we want to grow bigger. We don’t want to have turn articles down, miss opportunities to cover big stories, or fail to offer much needed analysis on developments in the UK’s ever changing politics. This is where we need your help. We’re recruiting new members of our team right now. We need new people in place quickly so that we can grow, expand and continue the work we’ve been doing for the last three months. 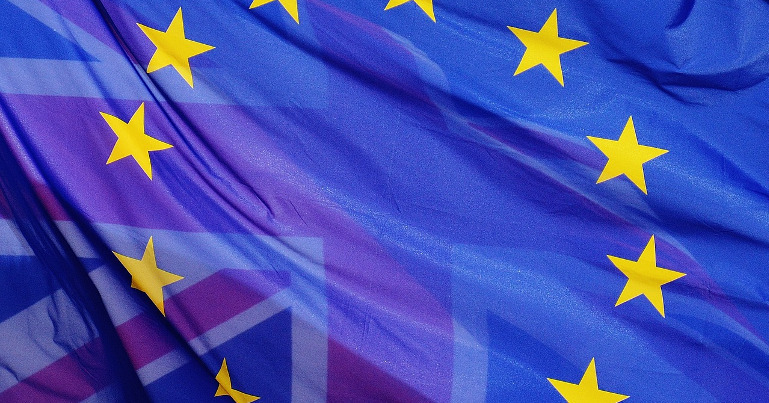 This will enable us to more actively produce content related to Scotland, Wales and the North of Ireland; set up live blogs for local and European elections; and commission interviews and articles from the most exciting and inspiring people in the UK’s green and progressive movements. All of this will make Bright Green a little easier for us, and make Bright Green much more engaging and interesting for you. 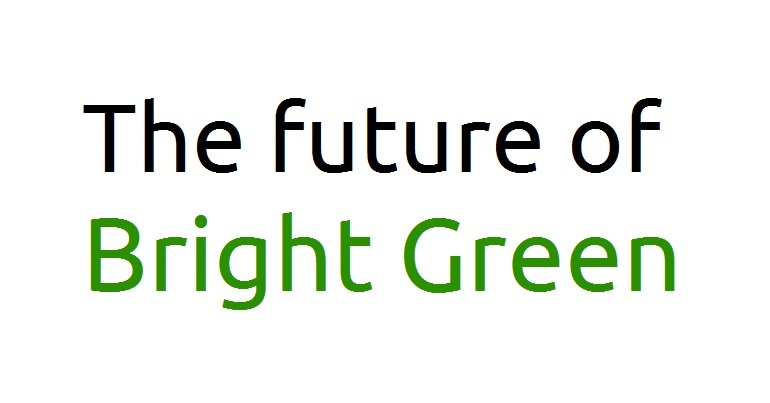 Thank you for your time, for reading our articles, and for being a vital part of the Bright Green family.